The BIRKENSTOCK Jaren is a classic business low shoe in an understated derby shoe style. Its design is timeless and offers maximum walking comfort. 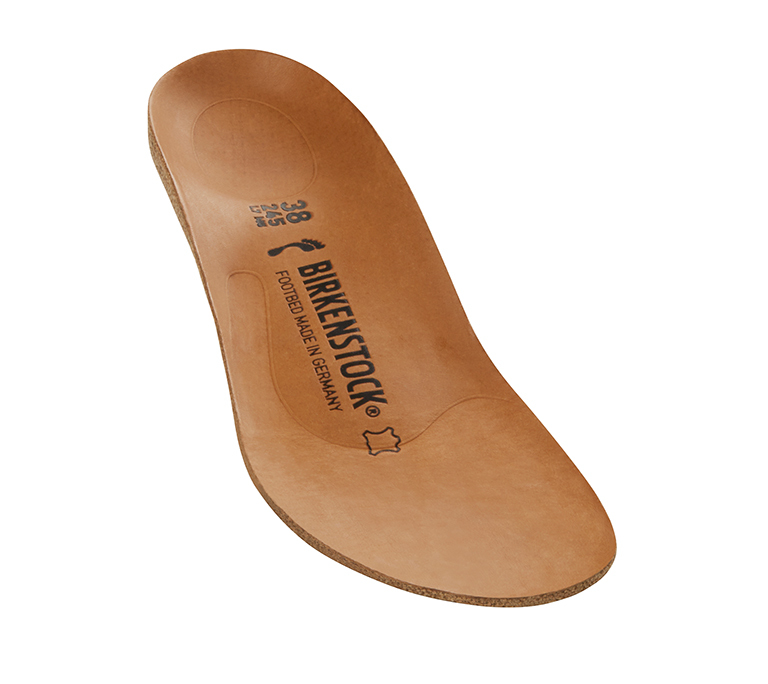 The Jaren boasts hidden talents: thanks to its BIRKENSTOCK footbed, even long hard days at work won't keep your feet from feeling comfortable, and its moisture-wicking microfiber lining keeps feet fresh and dry. The upper is made from high-quality, soft leather.